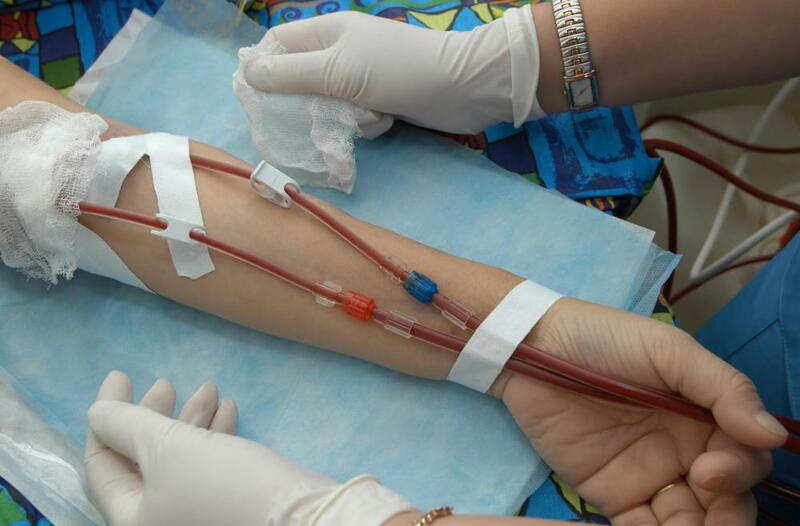 What Are the Potential Blood Transfusion Complications? 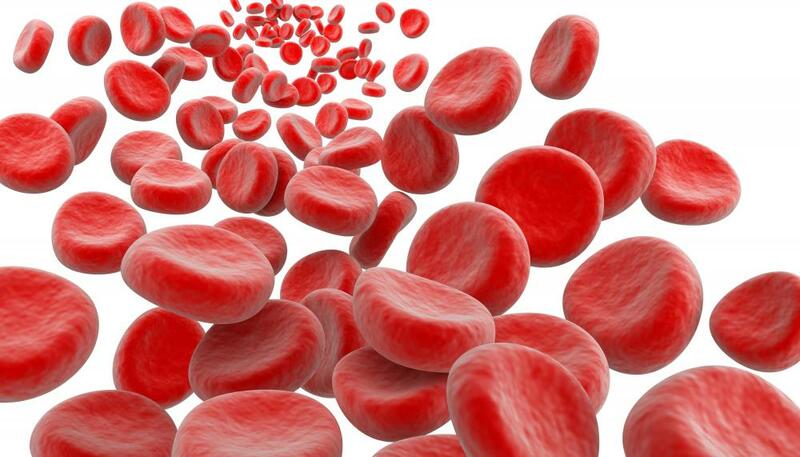 Red blood cells may be attacked if transfused blood does not match the recipient's blood type. One empty and one full pint-sized blood bag. Common blood transfusion complications include allergic reactions, fever, and iron overload. A blood transfusion is a procedure in which a portion of the patient's blood is replaced. Though this procedure can be life saving in an emergency situation, it does come with potential risks. Some of the most common blood transfusion complications include allergic reactions, fever, and iron overload. In rare cases, people receiving transfusions may also contract certain viral diseases or infections, suffer lung injuries, or experience serious reactions caused by receiving the wrong blood type. Although this procedure is generally considered safe, some patients may still experience undesirable blood transfusion complications. One of the more common responses is an allergic reaction. The reason for this is largely due to a negative reaction between the patient's immune system and the blood received. Additionally, the immune system may cause the patient to become feverish, which may also result in nausea, chills, or headache. If this occurs, the doctor will typically suspend the transfusion until the patient's temperature is back to normal. Some blood transfusion complications do not commonly appear in single or smaller transfusions. When a patient requires multiple transfusions, he may develop what is known as iron overload, which can result in damage to the heart and liver if not properly treated. Those who require a massive blood transfusion, or a transfusion that replaces at least 50% of the patient's blood, may suffer from citrate toxicity. Citrate is an anticoagulant, or an agent that helps to stop the blood from clotting, that is often used in blood products. When too much of this agent enters the system, it can bind calcium in the body, thus causing hypocalcemia, or abnormally low calcium in the blood. One of most common fears when getting a transfusion is receiving contaminated blood. Luckily, blood transfusion complications due to infected donations are relatively uncommon, as most blood banks and hospitals take special care to ensure that these donations are free of viruses, parasites, and bacteria. Still, in rare cases, the human immunodeficiency virus, hepatitis, parasitic diseases like malaria, and bacterial contamination may occur. Hemolytic reactions are also possible blood transfusion complications. These reactions may be sudden or delayed. 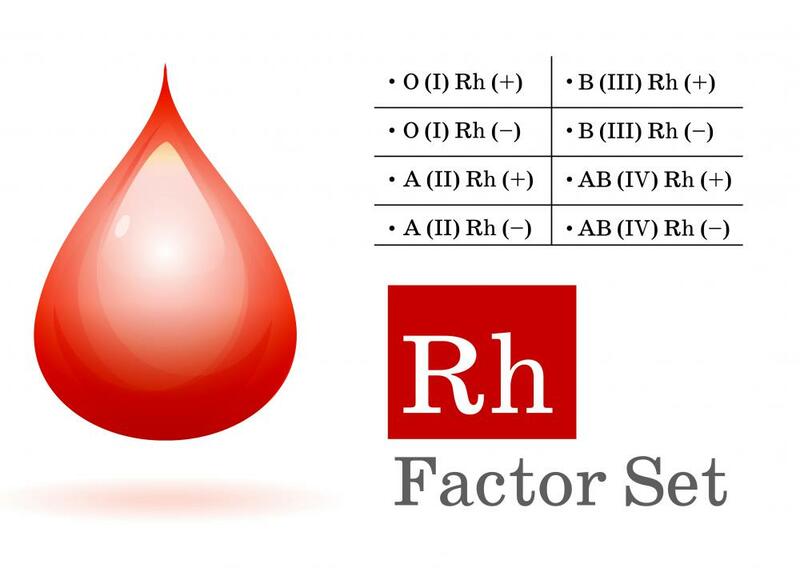 They are typically caused by the patient receiving a blood type that does not match his own. When this occurs, the patient's system may begin to attack the new red blood cells, which can result in damage to the kidneys. 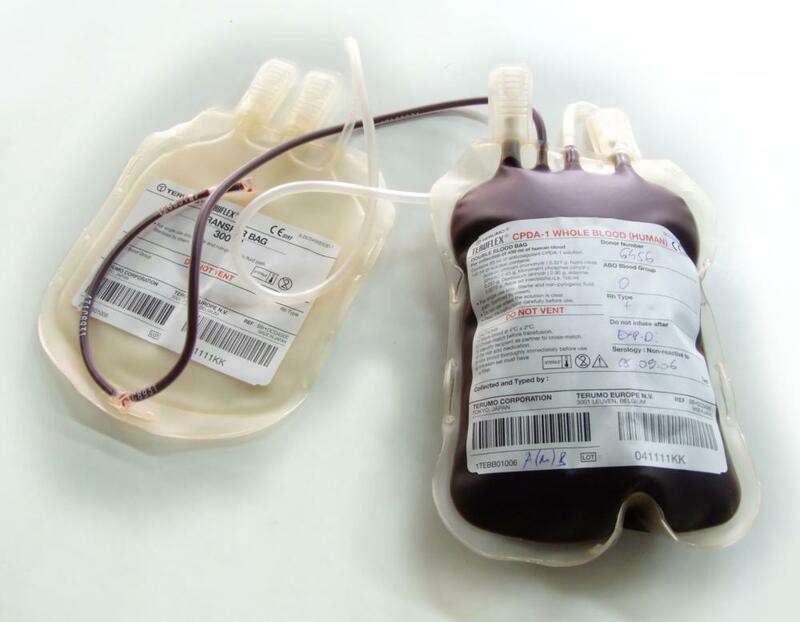 What Is a Homologous Blood Transfusion? What Should I do After a Blood Transfusion?